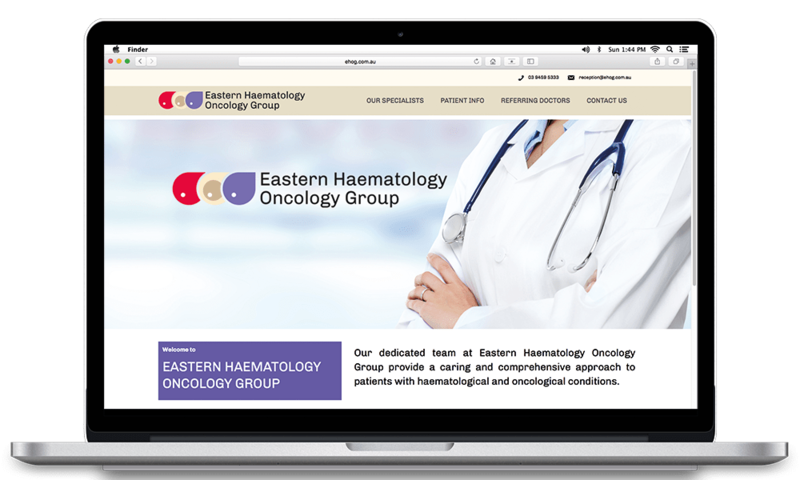 Website design for Eastern Haematology Oncology Group based in Heidelberg. Providing photography and graphic design services within South East Melbourne. Andrew made a really nice job for my professional picture. very passionate and professional, highly recommended ! Thanks Andrew for pics of our then 8 week old.boy. We are so happy with the pics! All rights reserved. © antmDesign & Photography.